or 4 year university or college, we encourage every student to apply for financial aid. seniors at www.fafsa.ed.gov. 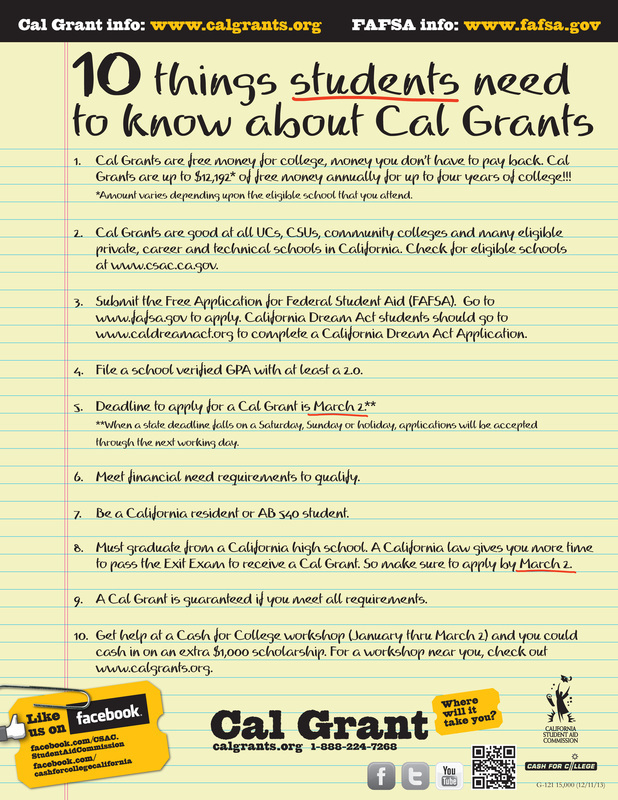 Deadline to apply for the Cal Grant is March 2nd, 2017. NASFAA’s new college evaluation tool is designed to make families aware of the numerous sources for valuable information about cost and value at the schools they are considering. This site is a direct link to scholarship searches and information about sources of state aid through Illinois. The calculator feature will also provide an estimate of eligibility for the Monetary Assistance Program (MAP). 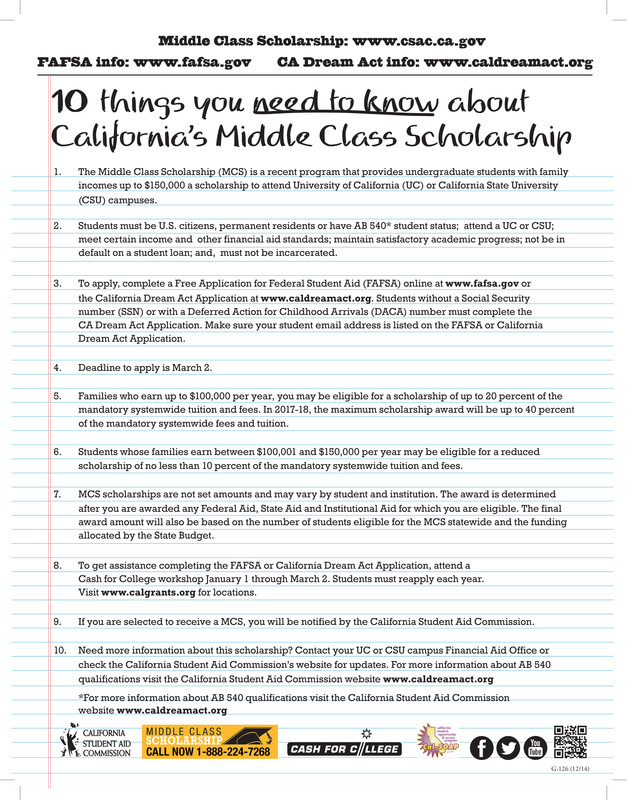 ScholarshipExperts.com has been helping parents and students find scholarships for over five years. They constantly update their database to provide the most accurate scholarship information available. Just fill out their free scholarship profile and instantly find out which scholarships fit your unique needs, interests and background. This site will provide a variety of information regarding financial aid. If you are interested in getting an idea of what your expected family contribution (EFC) will be use the calculator. This site is designed by students for students and features first-person accounts of students who overcame challenges to going to college such as peer pressure, lack of family support, and financial barriers. 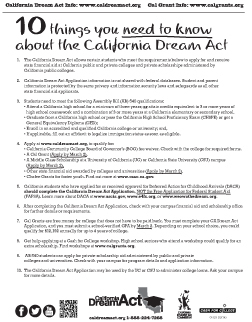 It provides relevant, comprehensive information about why to go, how to go, and how to pay for college or other post-secondary education programs. Young people who may not have considered higher education a viable option will be engaged, informed, and inspired to create their own “roadmap” to college. This website allows students and their families to use an interactive one-stop career and college planning resource and find the tools needed to improve college opportunity and lifelong success. Included – at no cost to the user – is information on college and career planning, college applications, electronic high school transcript processing, and test preparation. (Please be certain to use the correct extension ed.gov not com). Complete as soon after January 1 as possible. The PIN mentioned above will allow a student and parent to complete the application on line and an expected family contribution (EFC) will be provided at the end of the process. CashCourse is an online resource from the National Endowment for Financial Education that teaches college students and recent graduates about budgeting and how to keep from overspending. Resources are also available on the World of Work and College Life.